There are several benefits to owning an electric car in 2019; along with environmental brownie points, electric vehicles (EVs) get tax grants, and are also exempt from certain congestion charges in some cities. However, one of the most obvious – but often unquantified – benefits of owning an EV are the low running costs. We’ll say it now: an electric vehicle will cost potentially far less than a diesel or petrol equivalent given the same use - and you'll maybe never have to visit a petrol station forecourt ever again. But how much cheaper are EVs? Keep reading to find out. Every electric car comes with a different-sized battery. The capacity of a battery is usually expressed in kilowatt hours (kWh), a measure of the energy storage available in the cells. So to calculate how much it costs to charge your car, simply look at the cost of electricity (either your home supply or at a public charging point) and do the maths. Don't worry if you've never done this before. In this handy explainer, we'll show you how to crunch the numbers yourself. 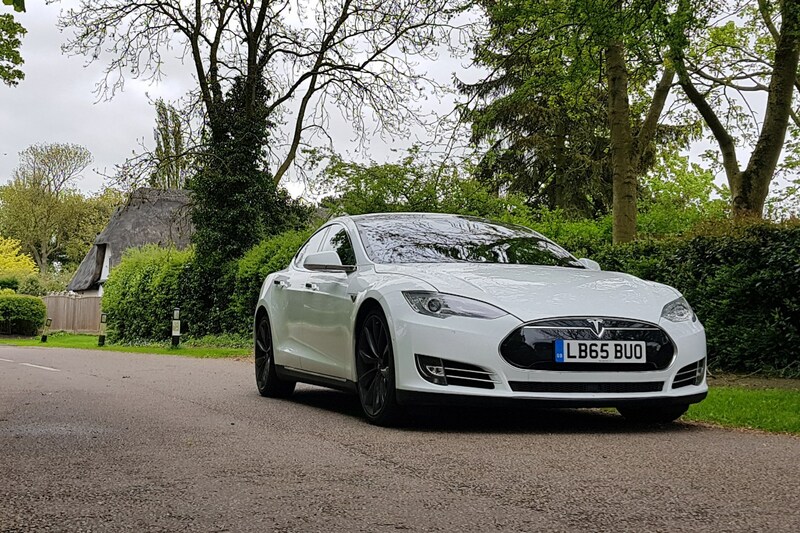 Let’s consider a 100kWh Tesla Model S. A typical public rapid charging point in the UK currently charges around 35p per kWh, so the cost is 100 x 35p = £35 if you were to theoretically charge from completely empty to full. Switch to a cheaper home supply, which could cost 12p per kWh on a good-value overnight tariff, and the maths works out at a more palatable 100 x 12p = £12. That’s a major saving over the cost of a £70-£100 petrol/diesel tankful for a typical executive car. Real-world case studies: how much does it cost to charge an electric car? Just like conventionally-powered vehicles, electric cars come in different shapes and sizes, and will therefore have varying costs per mile. 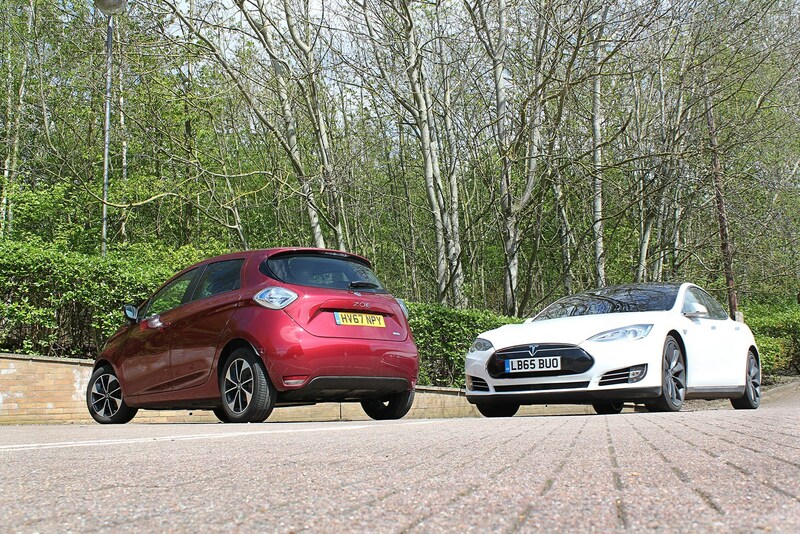 For this article, we’ve studied the running costs of a cheap and cheerful Renault Zoe EV run by our sister site Parkers as a long-term test car. Researchers on Parkers have compared it to the other vehicles on its long-term test fleet, so you can get a better idea of just how much it costs in the real world. 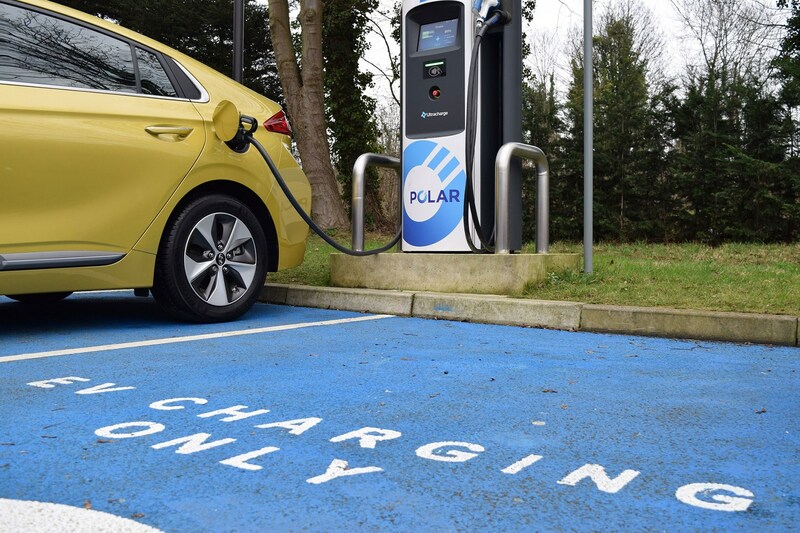 Don’t forget you’ll need to add the initial cost of a home-charging point to these prices, and that’ll set you back around £850 to £1250, including parts and labour. 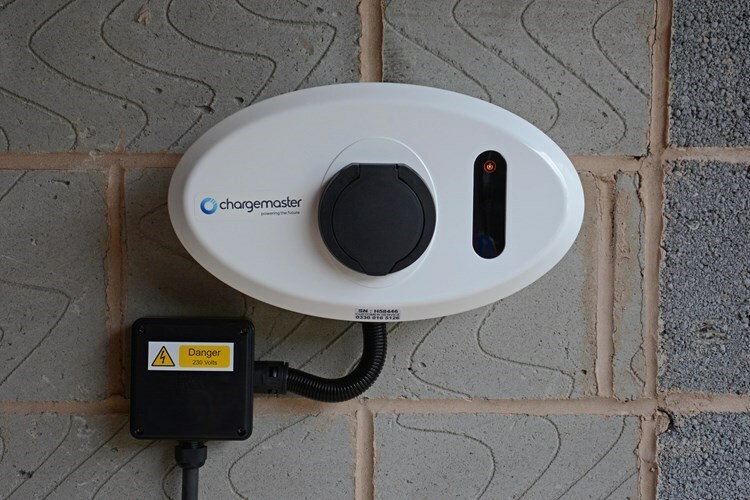 Grants are currently available from the government to subsidise the cost of charger installation. The cost of the Zoe over three months are as follows. We used our colleagues’ 66-mile round-trip journey to work and back as a benchmark, and studied the real-world costs of rival long-term fleet cars for comparison. Before we get into these figures, it’s important to note that these cars are driven by different people with different driving styles, and also that the Leaf’s figures were attained during the winter months; don’t forget that colder weather usually means less efficient batteries. Compare this with the Parkers’ Nissan Leaf long-term test car. The above suggests that when it comes to hybrids, an electric car is around 50% cheaper. But interestingly, when comparing the running costs of a diesel or petrol car, you’ll find less of a difference. How much cheaper does an EV cost per month? This is more real-world than a science lab test, and we’ve taken the figures of different drivers for different cars – but the trends are obvious. Don’t forget our running costs only take into account the daily commuting we’ve done; add in extra miles done at weekends and in the evenings, and you’d be saving even more money. What about public charging of EVs? Right now, the Parkers’ Renault Zoe only needs to be charged at home each night time owing to its current usage. The cost of charging its battery will appear on your monthly electricity bill. Home charging is generally cheaper than public charging, so we’ll update this article when we have figures that incorporate that too. 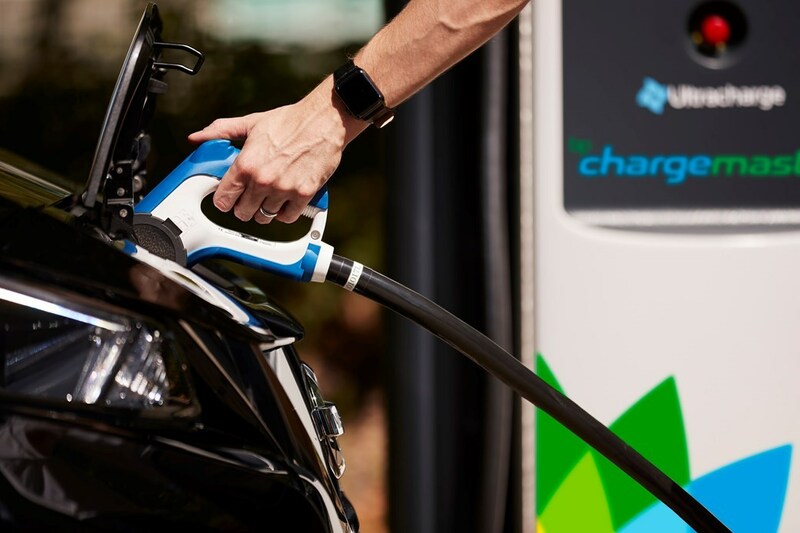 However, when you consider 80% of electric car owners charge at home, according to BP Chargemaster, this is the most common scenario for the majority of EV motorists. In advance of us getting a more comprehensive look at electric car running costs, we’d recommend looking at how much you’d use your EV and calculating how much you’d need to charge up at home versus on the open road. The likelihood is that an electric car will save you hundreds, or maybe even thousands, of pounds a year in cheaper running costs. Check out more details on what it's like to run an electric car in our links below.